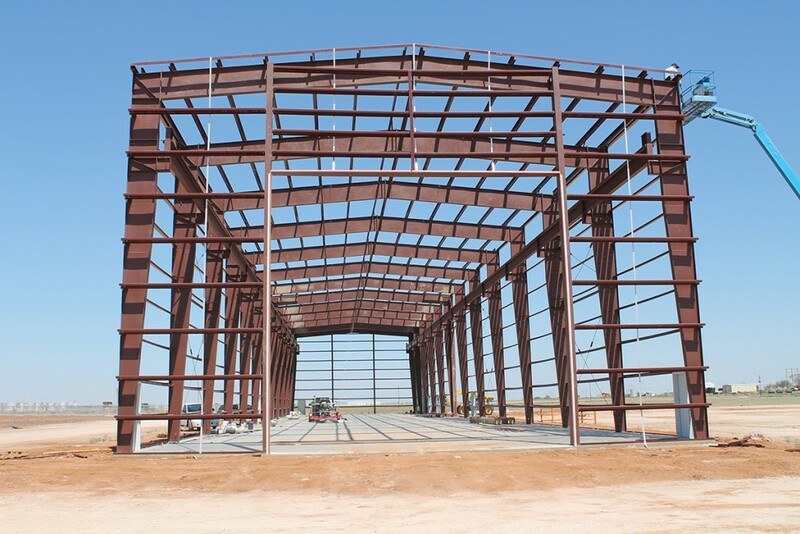 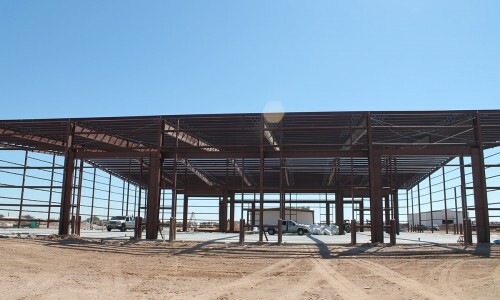 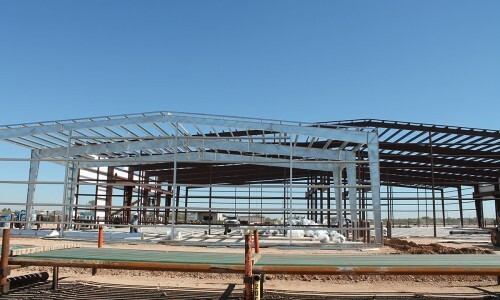 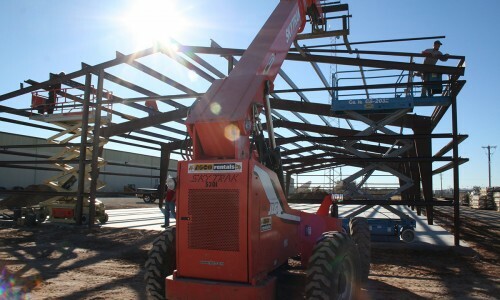 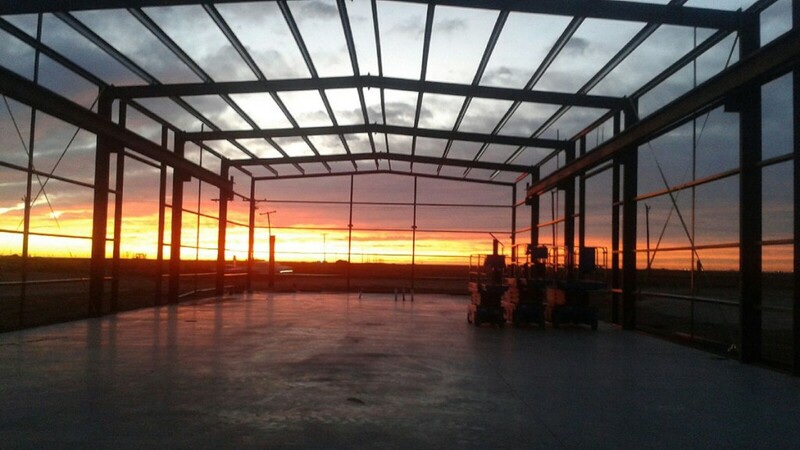 Pre-Engineered Metal or Steel Buildings simplify and streamline the building process which can result in faster project completion times and significant cost savings. 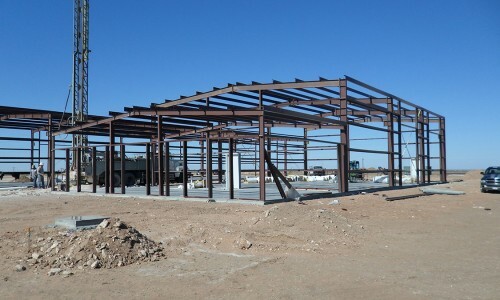 Faster Construction – A pre-engineered building can cut weeks off of your construction time, saving time and money. 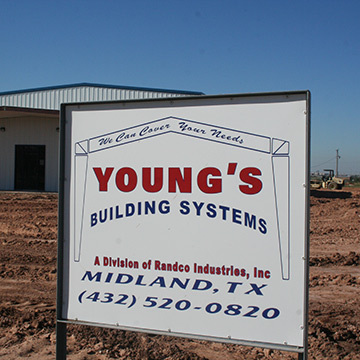 Design Flexibility and Versatility – Can be designed to meet your individual needs and requirements, and be expanded to fit the growing needs of your business. 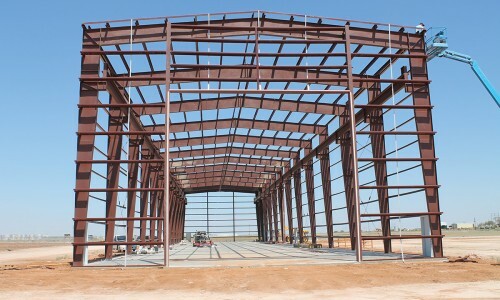 Strength and Durability – Metal buildings are more likely to survive in harsh weather conditions than other types of construction. 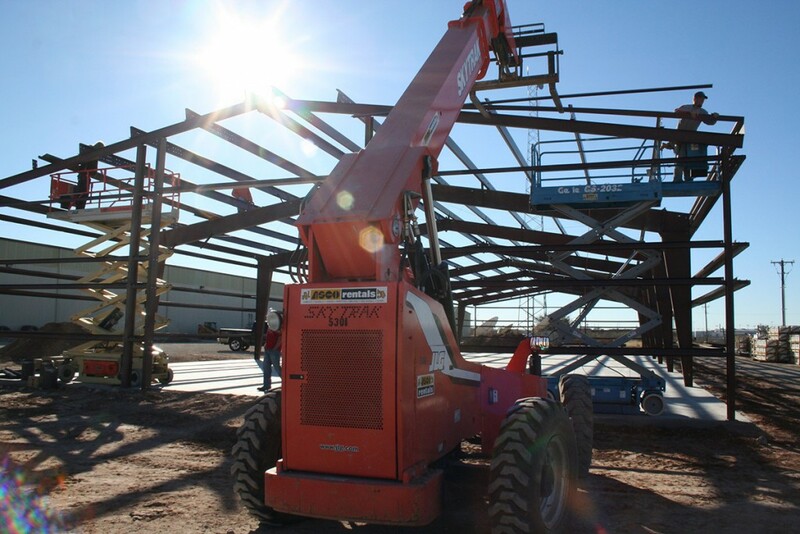 Lower Maintenance – Today’s long-life finishes provide years of carefree beauty. 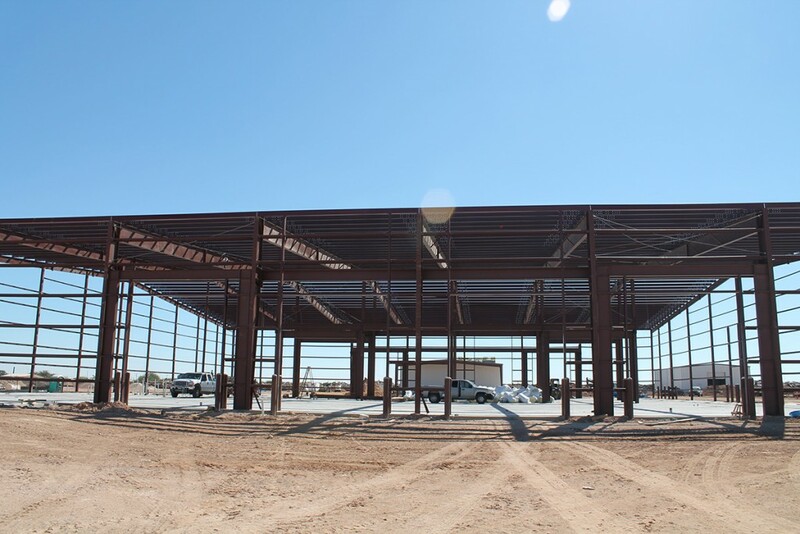 A pre-engineered metal building will require less maintenance than similar structures made from some other types of materials. 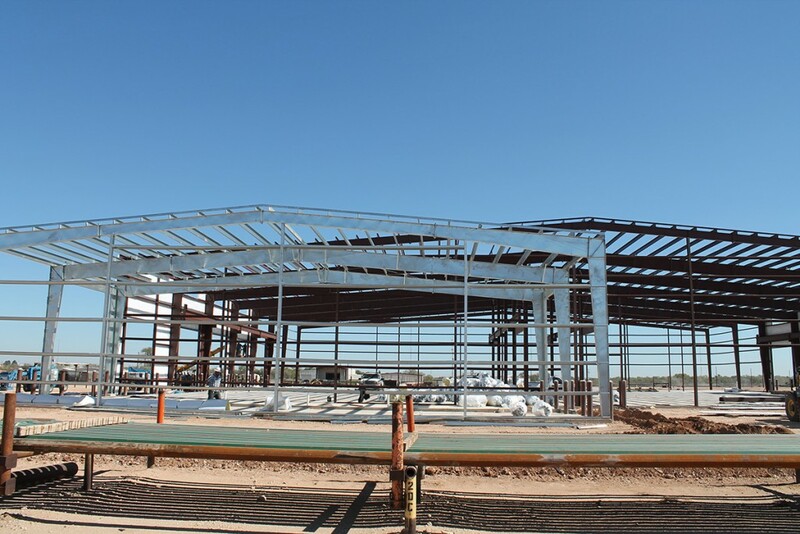 Increased Energy Efficiency – Dramatically decrease heating and cooling expenses. 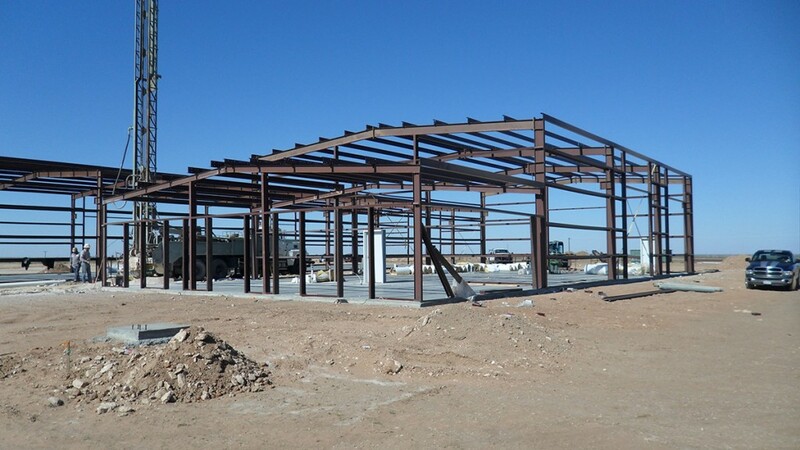 Longevity – Your investment will be built to last and will serve you well for years to come, due to the use of only high-grade metal and premium components. 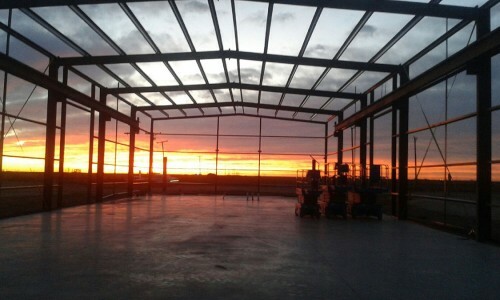 Environmentally Friendly – Produced with materials that are 99% recyclable. 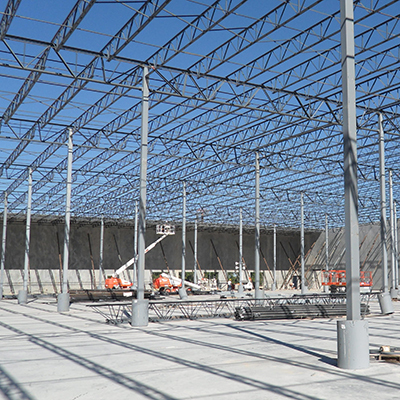 The net result is a structure that is lower cost, faster to build, with a high level of durability, and relatively easy maintenance.